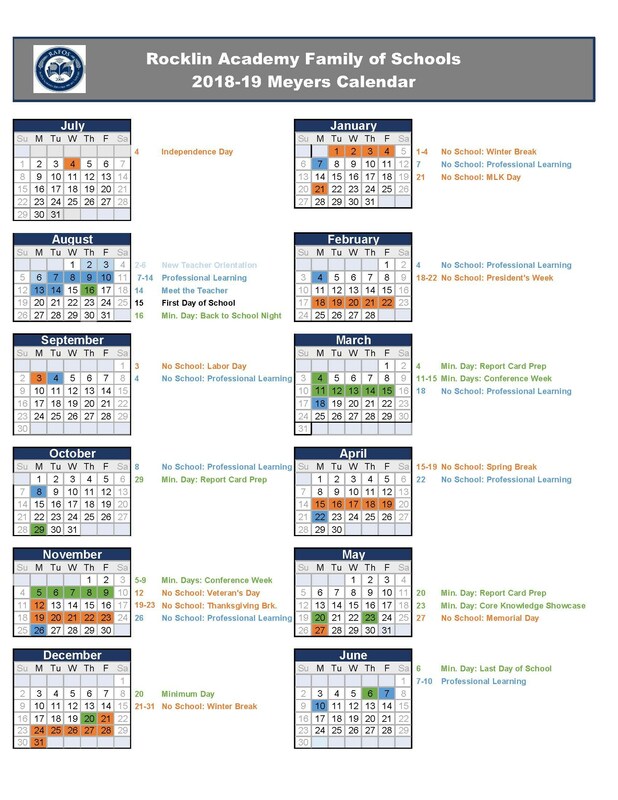 The 2018-2019 school calendars are now posted on our website. 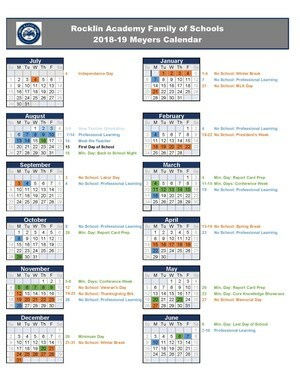 Please take note of school breaks when planning your vacations and appointments. Thank you!